Tribrach, battery and charger not included. 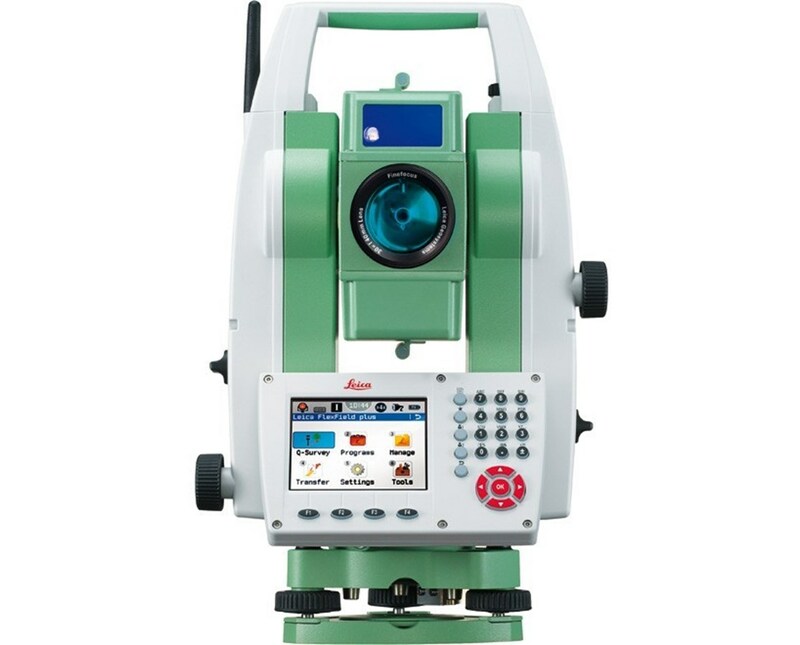 The Leica Flexline TS09 Plus 5 Second Reflectorless Total Station features the patented Pinpoint R500 EDM laser technology that is capable of taking reflectorless measurements up to 1,640 feet and up to 12,000 feet range with a single prism. 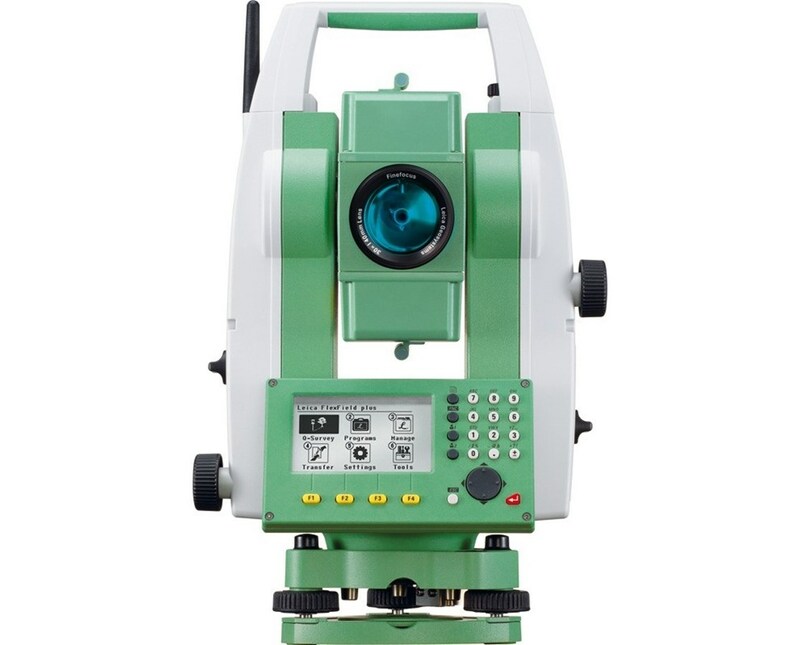 This total station is ideal for surveying and doing outdoor construction applications. It has a 100,000 point memory and a five-second accuracy. 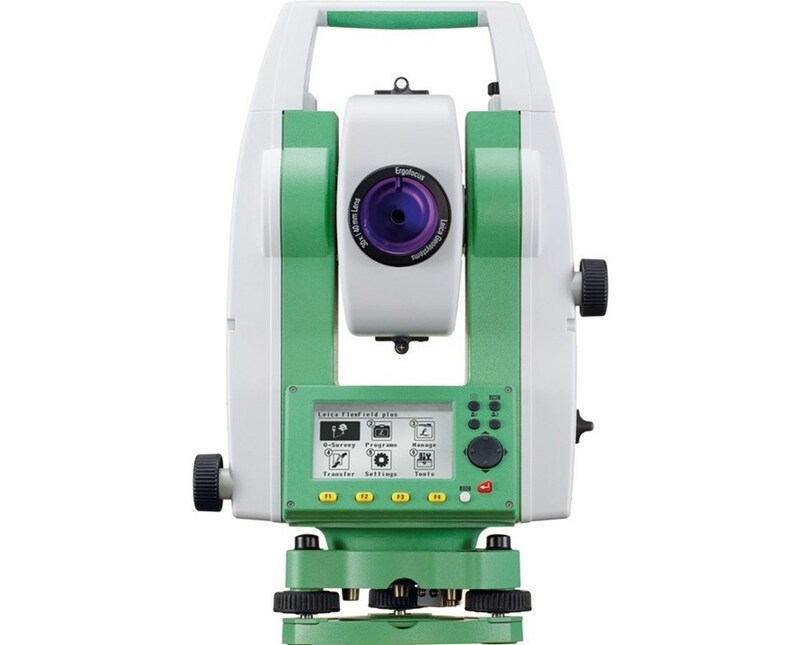 For reliable and highly-accurate results, the Leica TS09 Plus comes with a quadruple-axis compensation that performs a line of sight for stable angle measurements. 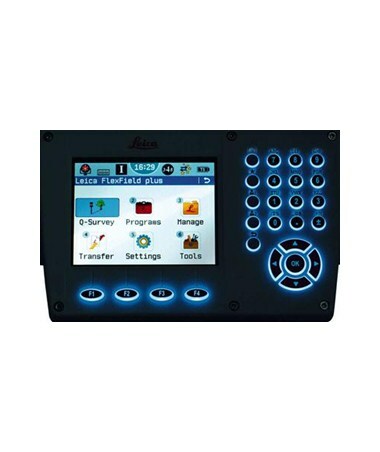 It also includes a full alphanumeric keyboard with color and touch display, electronic guide light, illuminated telescope and an absolute encoder. 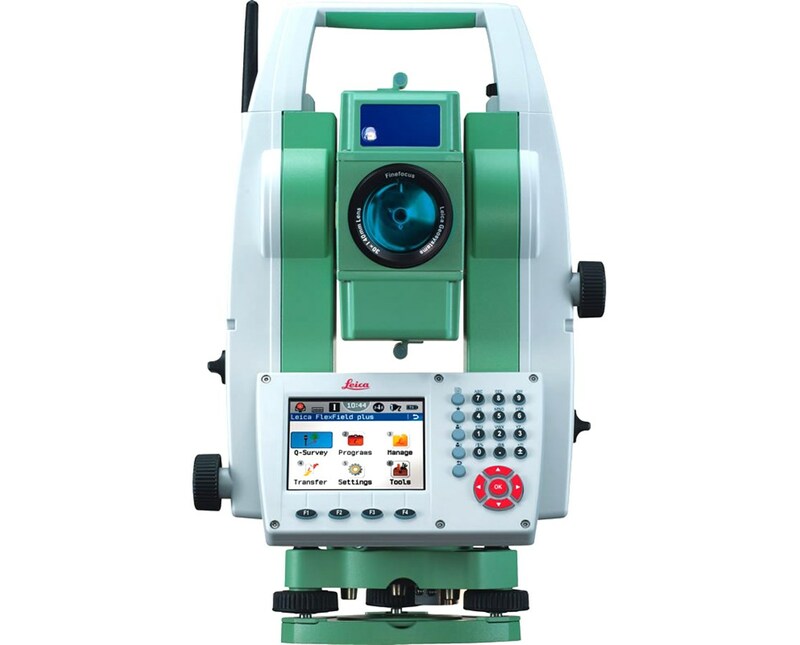 This Leica total station is equipped with the onboard Leica FlexField Full software that features viewing and editing of field data, COGO, Road 3D, Traverse, and Mining programs. 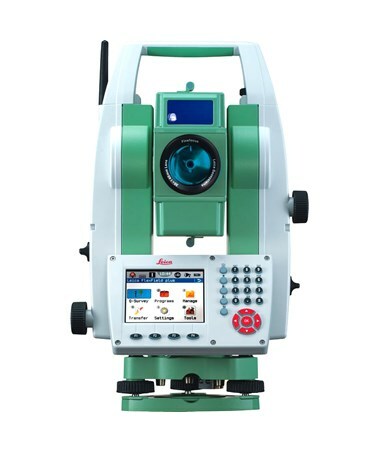 The Leica TS09 Plus comes with a Class 1 Bluetooth technology that allows for a cable-free connection to any data collector up to 500 feet away. 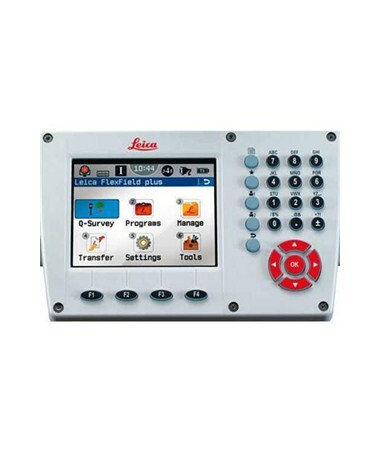 Transferring data is easier with the RS-232 serial and USB port. 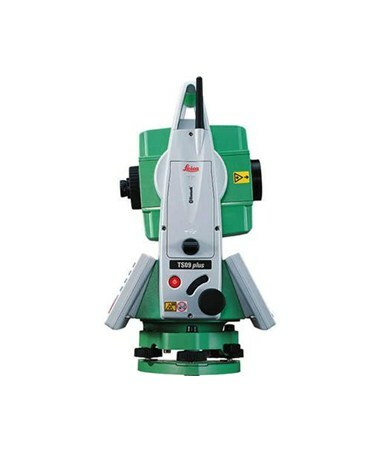 With an IP55 protection rating, this total station is dustproof and water resistant. It uses powerful Li-ion batteries that can power the device for up to 30 hours of battery life. Setting Accuracy ±1" / 1.5" / 2"